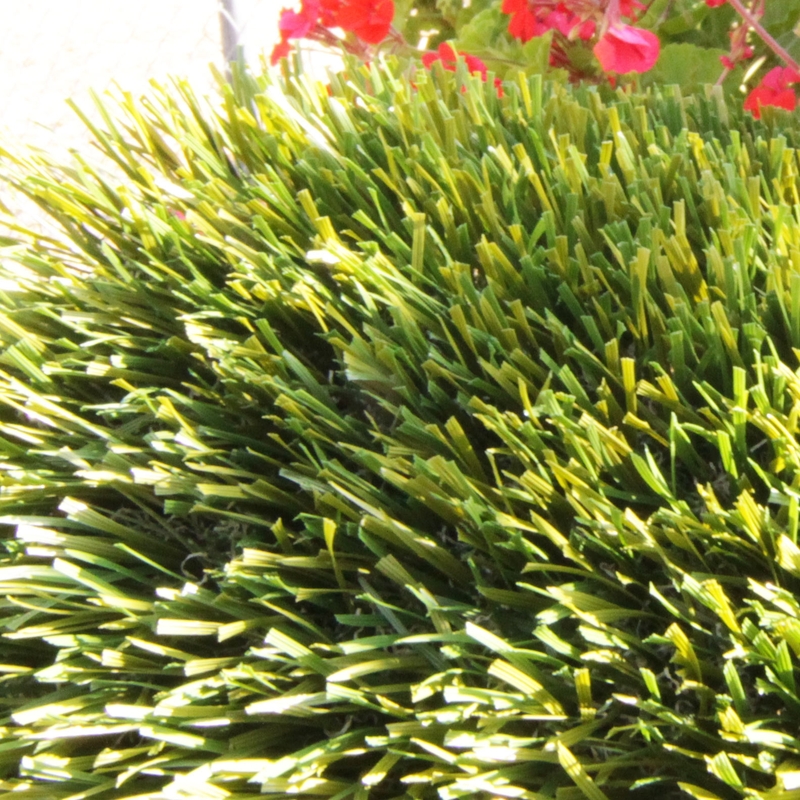 There are many things to consider when choosing perfect artificial grass. One of them is the technology and the shape of fibers used in the manufacturing process. For years fibers have taken one of two forms - monofilaments or slit-film tape. Monofilament fibers can be extruded as singular strands or can take more advanced forms to offer benefits unavailable in the past. 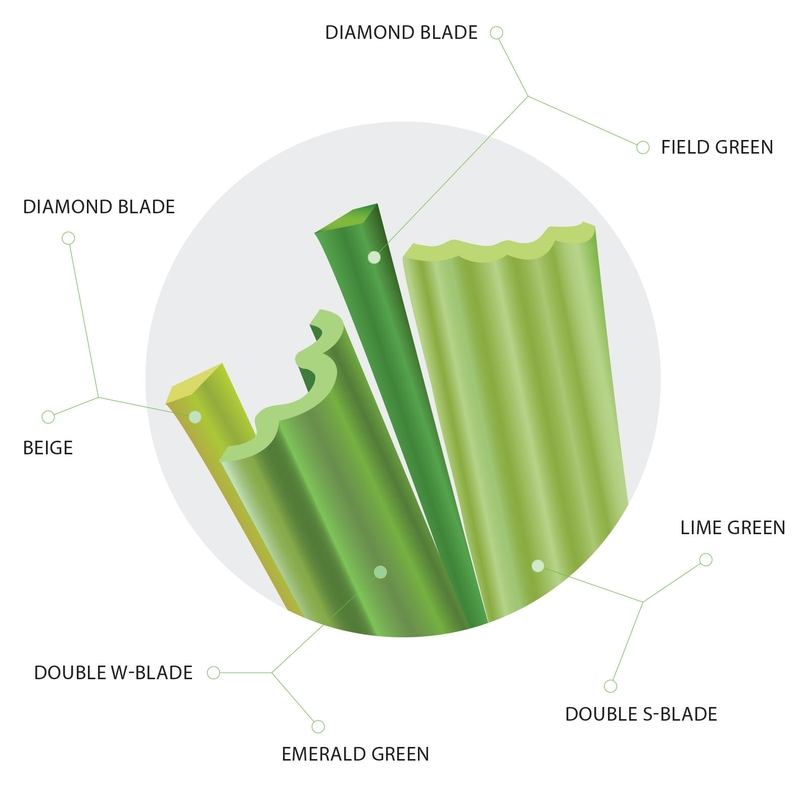 The Double S-Shape blades are the latest trend in artificial grass technology, manufactured only by a small number of manufacturers. It's more than a realistically looking grass fibers. The Double S-Shaped synthetic grass outperforms all other types of turf in quality, appearance, durability, and resilience. 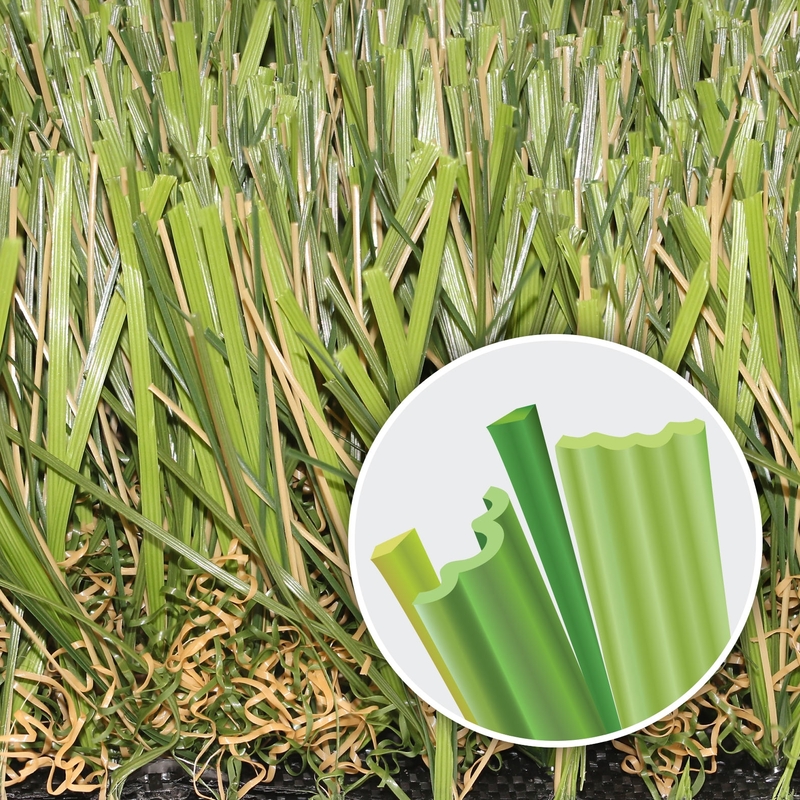 The Double S-Shape blades of grass have been designed to replicate lush natural grass in appearance and function and to lengthen the lifespan of synthetic lawns, playgrounds, and sports fields. 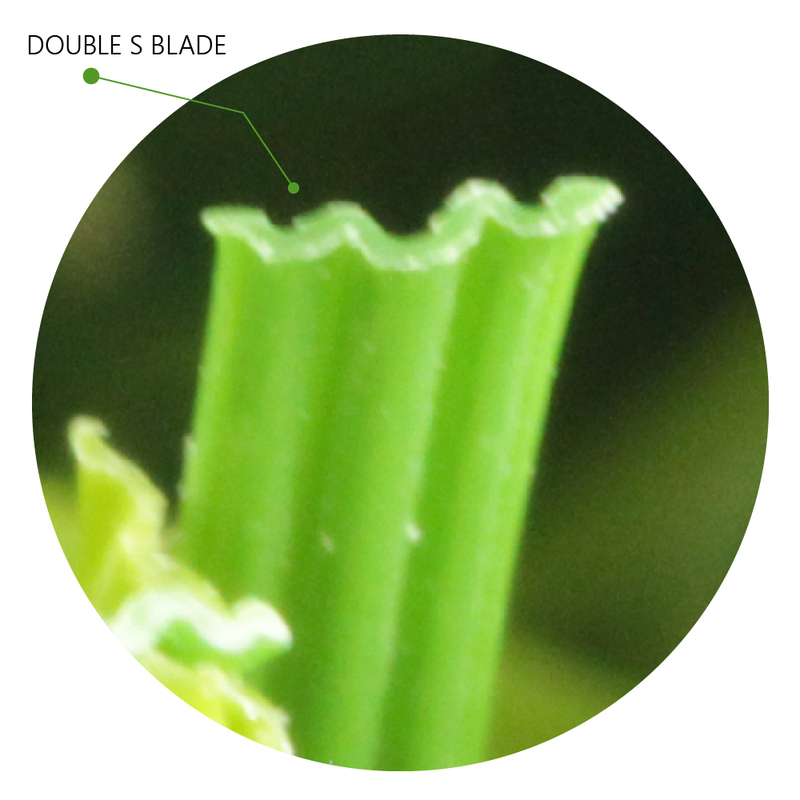 The Double S-Shape blade surface is uneven and consists of seven sublayers. It provides effective insulation and reflection of intense sunlight. Multi-colored real-alike blades stand straight up and render quality, durability, and ultra-realistic appearance to various landscape and sports applications.